Today, Xiaomi has unveiled the Redmi 5 and Redmi 5 Plus budget devices in China. 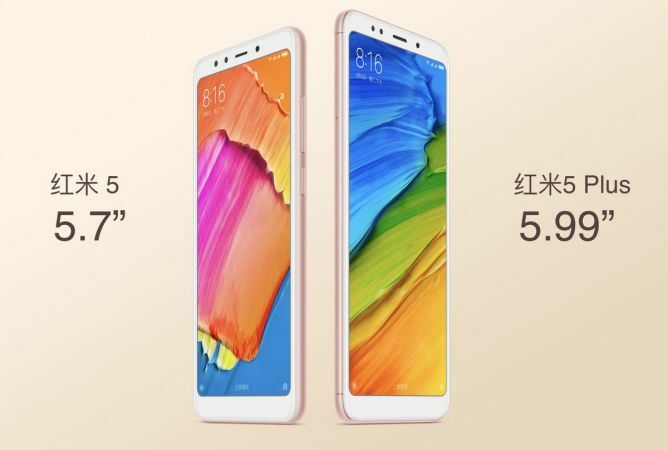 Xiaomi Redmi 5 will start at ¥799 ($120) and the Redmi 5 Plus set to go on sale for ¥999 ($150). Both phones feature new 18:9 displays as well as better camera imaging sensor with 1.25-micron pixels and a front-facing flash module for taking selfies in low-light conditions. The Redmi 5 comes with a 5.7-inch HD+ panel with a resolution of 1440 x 720. There’s a Snapdragon 450 under the hood, along with a 3300mAh battery. According to the company, the device will be able to deliver a two-day battery life and standby time of 12 days. The phone will cost you ¥799 ($120) for 2GB of RAM/ 16Gb model and ¥899 ($135) for 3GB of RAM and 32GB variant. 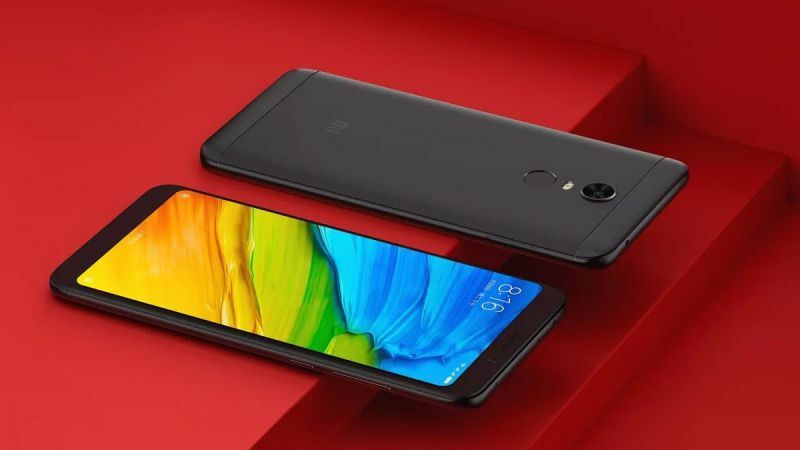 The Redmi 5 Plus will include features a 5.99-inch FHD+ panel with a resolution of 2160 x 1080. The phone is powered by an octa-core Snapdragon 625 and comes with a 4000mAh battery. 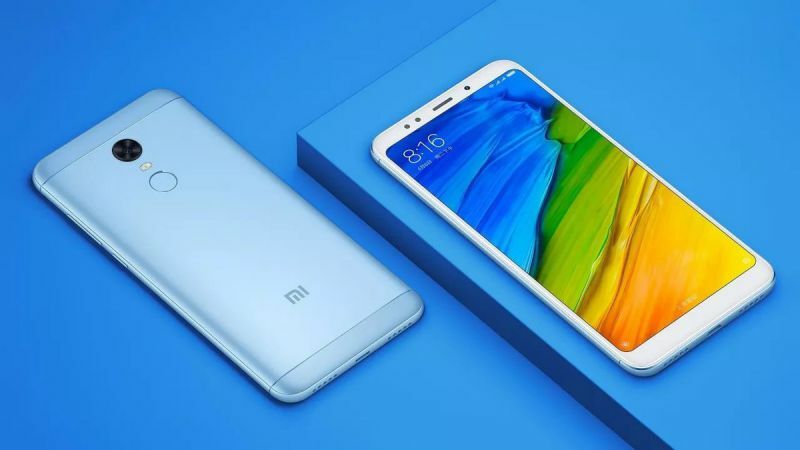 The phone will be sold with 3GB of RAM and 32GB for ¥999 ($150), and a model with 4GB of RAM and 64GB of storage for ¥1,299 ($195).